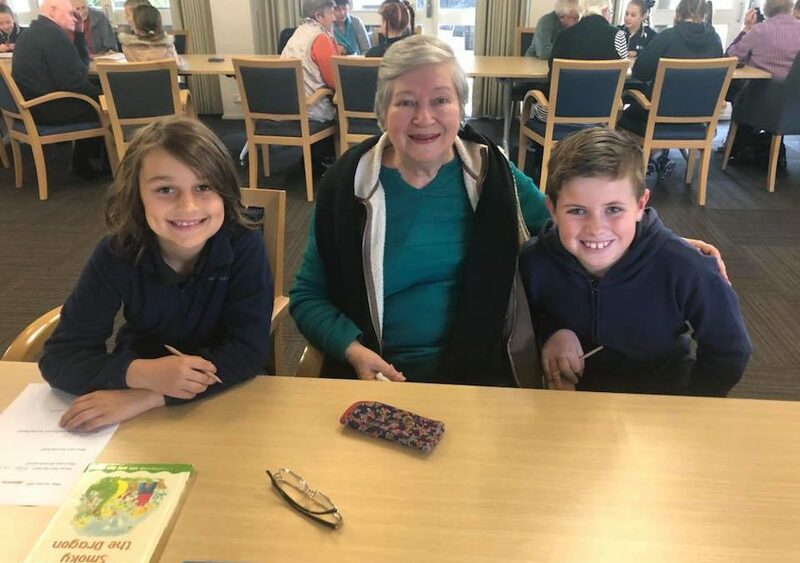 As one of our many community interaction activities, some of the Grade 4’s recentlywent to the Rosebud Retirement Village to meet the residents. They will be getting to know them over a few weeks. 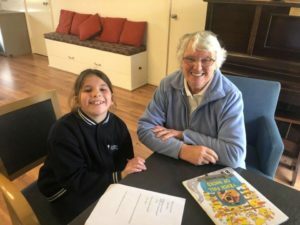 It is lovely to watch them interact and they ALL had a great time!